Obertec Limited is an ISO-9001:2015 registered company based in Mississauga, Canada. 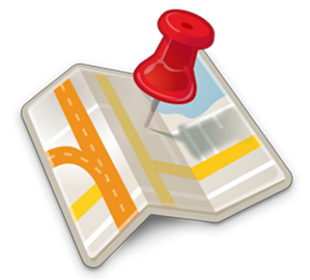 We have been operating since 1997. Obertec Limited originally occupied an 8,000 sq. ft. facility, but grew quickly and now occupy an 18,000 sq. ft. production plant. As Southern Ontario is the manufacturing center of components for the automotive industry, manufacturers send these components to us, and we process them as required, before they are forwarded to the assembly line. Obertec Limited offers shot peening, including almen strip testing, washing, rinsing, drying, rust inhibiting, blasting, and vibratory peening services. We also provide gauging, sorting, labelling and packaging. Numerous types of shot blasters, wash/rinse/dry systems, and vibrapeen (patent pending) machines are utilized. As a guideline, we would process approximately 4 to 6 million parts per month. 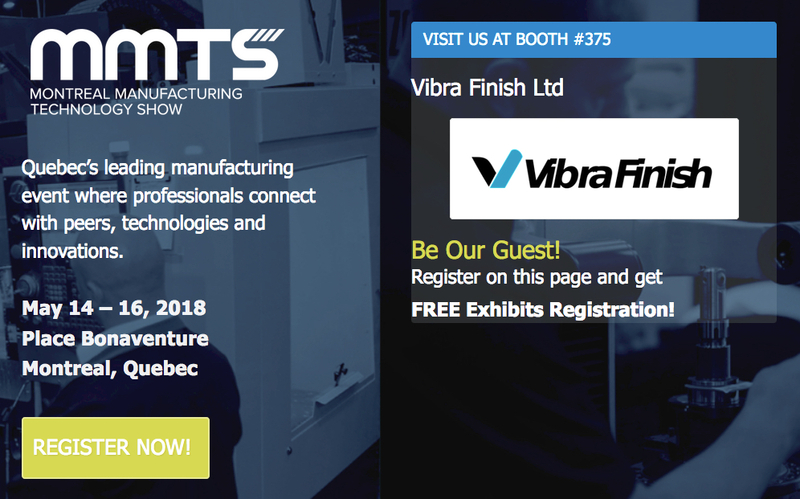 Obertec Limited is working with the new vibrapeening technology to improve the strength of structural components for the aircraft/aerospace industry. In any mass finishing operation, choosing the right combination of media, compound and equipment is the first step to achieving quality results economically. Ceramic, plastic and steel media is available in a wide variety of shapes, sizes, colors and compositions. The composition of the abrasive media determines its grinding performance and the surface finish effect. The shape of the media must fit the shape of the component to ensure all contours can be reached and lodging is avoided. The shape of the media also has an effect on the performance. Larger heavier media cuts more aggressively and leaves a more textured surface. Ceramic Media and Plastic Media grades range from media with no abrasive, recommended for very fine burnishing and polishing, to extremely heavy, high-density media that can replace steel media in certain applications. There are grades which contain silicon carbide abrasive. These are recommend for use on parts that can have no aluminum oxide impregnation (usually on parts that are to be welded, brazed or soldered). The availability of large sizes of plastic media lends itself for use with complex aluminum and zinc die cast parts. Steel media imparts compressive stress, causing the surface of the part to become work-hardened. Parts processed with steel media have longer cycle lives and greater resistance to wear as a result of this compressive stress action. When parts are finished with steel media, a compacting action helps eliminate porosity and can increase the corrosion resistance after plating and painting. The difference in size between the component and the media must be sufficient to allow for separation. Usually media is smaller than the parts to allow the media to pass through a screen if the process involves automatic separation. Let our experience guide you in selecting the most appropriate media for your application. 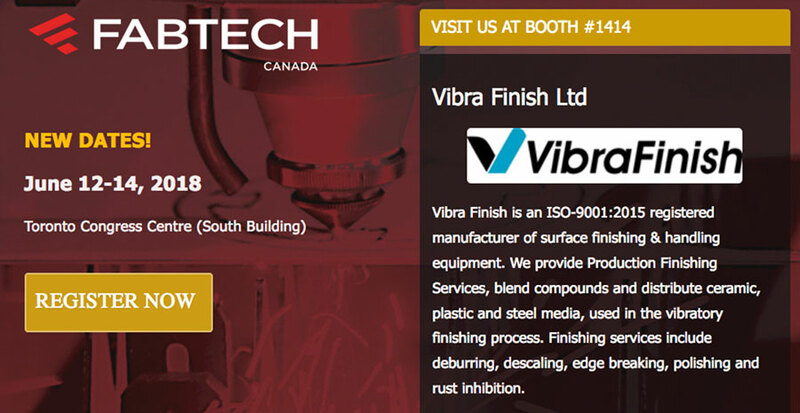 Contact us to determine the best possible process for your finishing. Send Your Sample Parts to Our Processing Lab for a Free Assessment! We are dedicated to providing you with excellent, personalized service to make your parts exactly the way you want them. We are committed to providing our clients with the best possible service and to ensure that it is tailored to meet our clients’ individual needs. Let our 19+ years of experience guide you in selecting the most appropriate media for your application. Everything under one roof. Your parts leave our facilities clean, dry, rust protected, packed, labelled and ready for your customer. 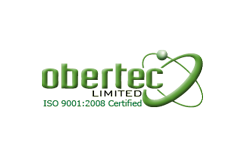 Obertec Ltd is certified ISO-9001:2015. We are committed to providing you with the highest standard of quality.